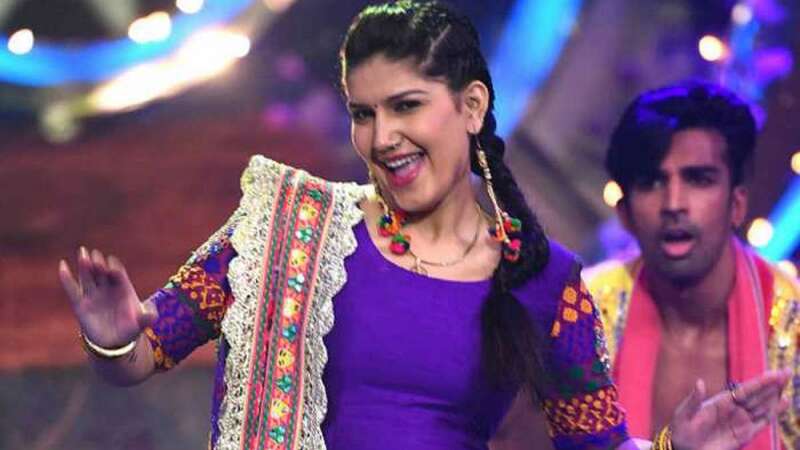 New Delhi : Haryanvi singer and dancer Sapna Choudhary has become the third most searched personality of the year, said Google India. To support her family financially, Sapna Choudhary had started dancing at a very young age. He music videos and dance went viral on social media in 2017 and with rising popularity she managed to enter the Bigg Boss house as contestant. With her genuine nature, she garnered a lot of love on the show and became one of the toughest contestants in Bigg Boss 11. Sapna Choudhary is now prepping up for her Bollywood debut with the upcoming movie Dosti Ke Side Effects. Earlier, she has worked in songs like Hatt Ja Tau from Nanu Ki Jaanu and Tere Thumke from Veerey Ki Wedding.